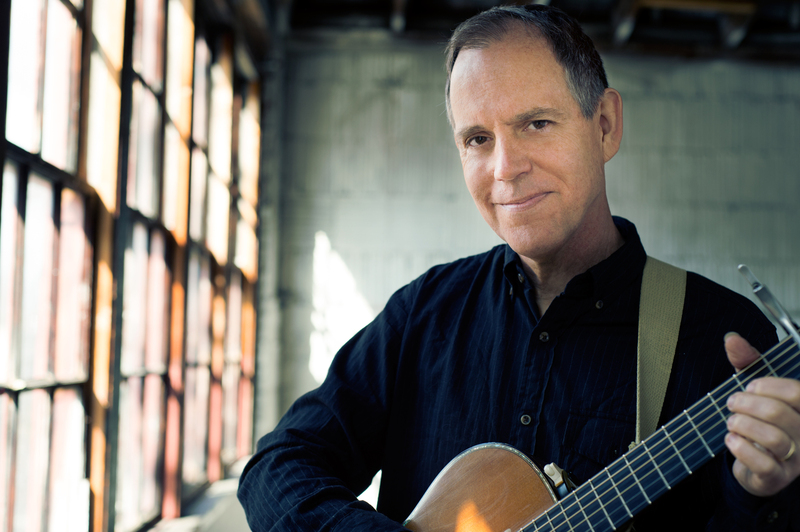 Cleveland-born David Wilcox is a father, a husband, a citizen and a songwriter. First inspired to play guitar after hearing a fellow college student playing in a stairwell, Wilcox is now 18 records into a career marked by personal revelation and wildly loyal fans. His lyrical insight is matched by a smooth baritone voice, virtuosic guitar chops, and creative open tunings, giving him a range and tenderness rare in folk music. Wilcox released an independent album in 1987, was a winner of the prestigious Kerrville Folk Festival New Folk award in 1988, and by 1989 he had signed with A&M Records. His first release on the label, How Did You Find Me Here, sold over 100,000 copies the first year largely by word of mouth. Considered a ‘songwriter’s songwriter’, his songs have been covered by artists such as k.d. lang and many others. In addition to his writing prowess, his skills as a performer and storyteller are unmatched. He holds audiences rapt with nothing more than a single guitar, thoroughly written songs, a fearless ability to mine the depths of human emotions of joy, sorrow and everything in between, and all tempered by a quick and wry wit.